I Like ‘Em FRESH, And YOUNG….White Wines That Is! 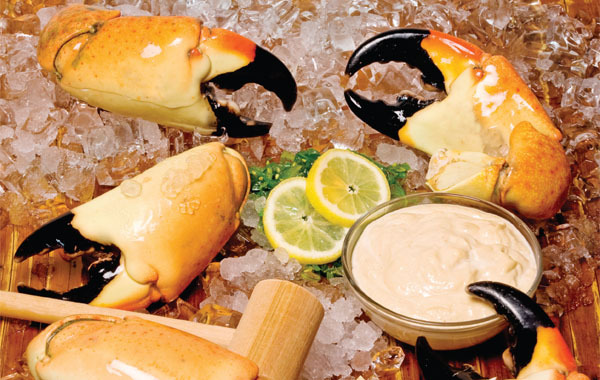 I think as a South Floridian living in Jungle Temperatures 60% of the time and being fortunate to have availability of fresh fish and fresh shellfish, I tend to like my White Wines, Fresh, Crisp and Young as opposed to, Heavy, Oaked with High Alcohol. I think the country that provides this type of flavor profile on White Wines better than anywhere else is Italy…and NO, I don’t mean another Pinot Grigio. I love Arneis from Piedmonte, Insolia from Sicily, Garganega from the Soave Region of Verona and dozens more from so many different regions of Italy. One place in Italy many people are not familar with is the Island Of Sardinia. The first thing people say when I mention Sardinia is “Are the wines good with Sardines”? Actually they would be a perfect match for some FRESH, GRILLED Sardines but also all shellfish or white fish dishes. Sardinia (Sardegna to its Italian-speaking inhabitants) is a large island in the Mediterranean Sea, situated a considerable distance off the west coast of mainland Italy. Like Corsica, immediately to the north, the island has belonged to various empires and kingdoms over the centuries, and its culture reflects this unsettled history. Sardinia is more politically stable now, however, having been part of Italy since the middle of the 18th century.The closest mainland wine regions to Sardinia are Tuscany and Lazio, 125 miles (200km) away, while Italy’s other island region, Sicily, is 185 miles (300km) to the south-east. The distance between Sardinia and the other Italian regions has led to the island developing its own distinct culture and identity. I gave it an 87 Points. I don’t think these are the types of Wines that I would drink alone but boy do they pair up well with Seafood and Ice Cold Shellfish. The important factor on this wine and any crisp, white wine, is not to drink the Wine too COLD. 15 Minutes in your Freezer is Perfect. This allowed me to smell the pretty white flower, white pepper bouquet and aromas of peach, apples and fresh squeezed lemon. On the Palate, it was light bodied, crisp with good acidity and a long lasting finish for Lemon Zest. This was just tasting the wine by itself for my review. 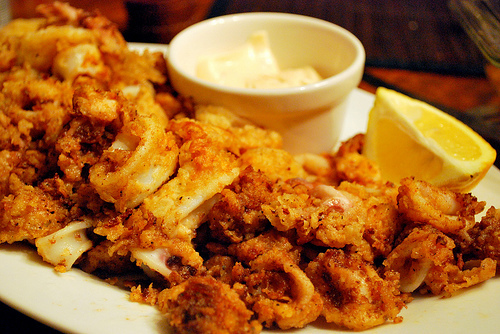 With my Fried Calamari it was a home run!. 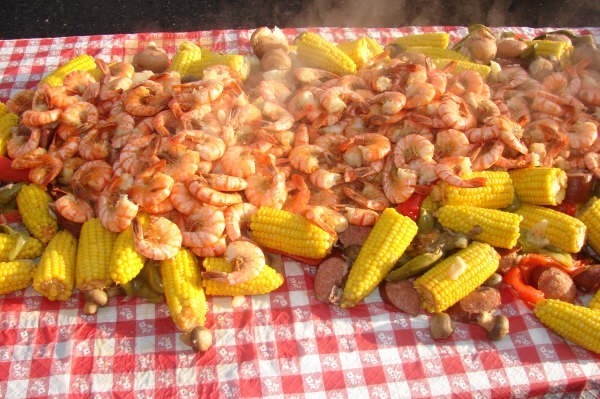 With Shellfish like Shrimp, or Stone Crabs it would be a Grand Slam. The best part is, a Vermentino is just the beginning of Italian White Wines and this does not include America’s Favorite Pinot Grigio which is not the Showcase White Wine for Italians. We are talking about a price point of $11-13. 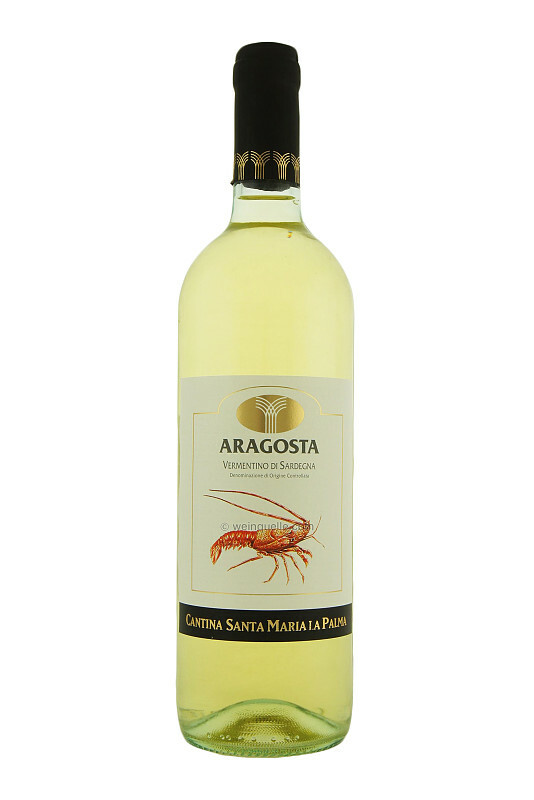 Boil up some shrimp, slightly chill down a bottle of Vermentino like Aragosta and make believe you live in Sardinia. I may be approaching 53 years old but when it comes to Italian White Wine Varietals I still like em Young And Fresh. Does that make me a Dirty White Wine Man??? The only thing better than enjoying a glass of Vermentino under the Florida Sun with a plate of fresh caught seafood would be to enjoy a bottle in Sardegna with good friends. Vermentino is an example of a great wine that should get more notice, something blogs like yours are helping to address.